Rosston was already being settled when local Indians attacked the community in January of 1865, killing nine. 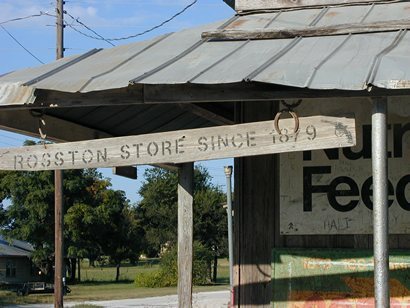 In the early 1870s, William, John, Perry and Orr Ross opened a store and cotton gin here. 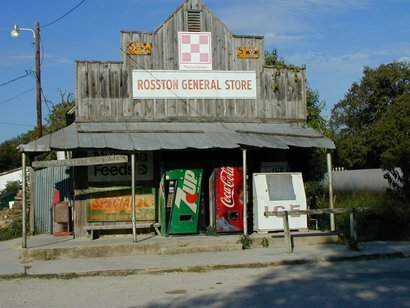 A post office opened inside the Ross� store and the name (which had been Rosstown) was changed to Rosston. Rosston�s population remained small and although no population figures are available, it appears to have reached its high-water mark before 1920. 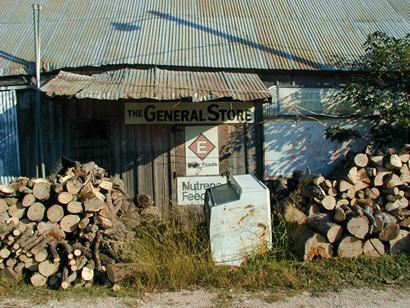 In 1980 Rosston�s population was 110 with several churches and a store. It remained at 110 for the 1990 census but declined to 75 for the 2000 count.